At Surbiton Glass we supply, deliver and install high-quality, bespoke windows for you at the best possible prices available. Manufactured from robust uPvc or aluminium, our specialist windows and doors can be supplied in any style, colour or configuration. 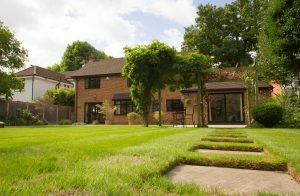 Our experts aim to provide you with a quick and successful installation, so you can add a touch of luxury to your home. 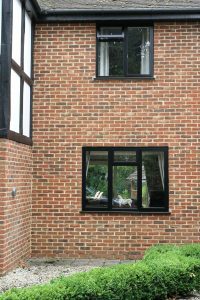 Our specialist windows can be supplied in any style, colour or configuration and in any component glasses and are manufactured from robust uPVC or aluminium. 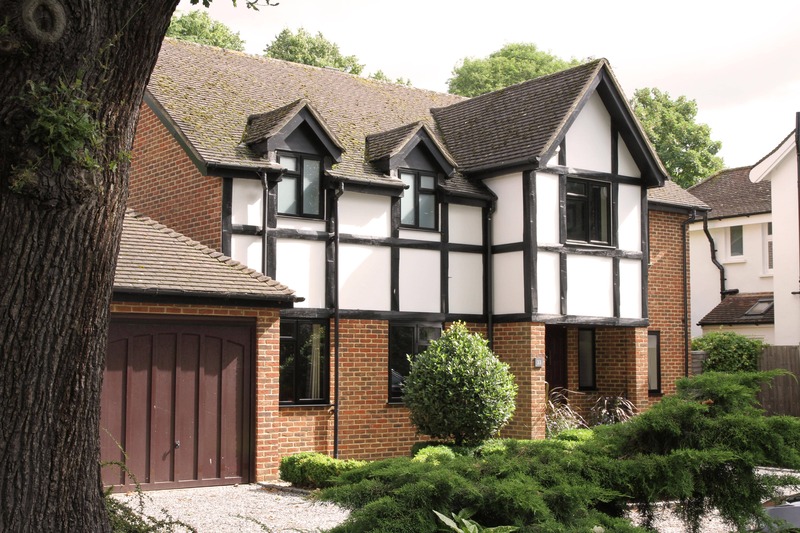 Our top-quality uPVC windows are available in standard casement, traditional box sash or European-style ‘tilt and turn’, and our stylish, craftsmen finished aluminium windows will add value to, and enhance the natural character of your property. 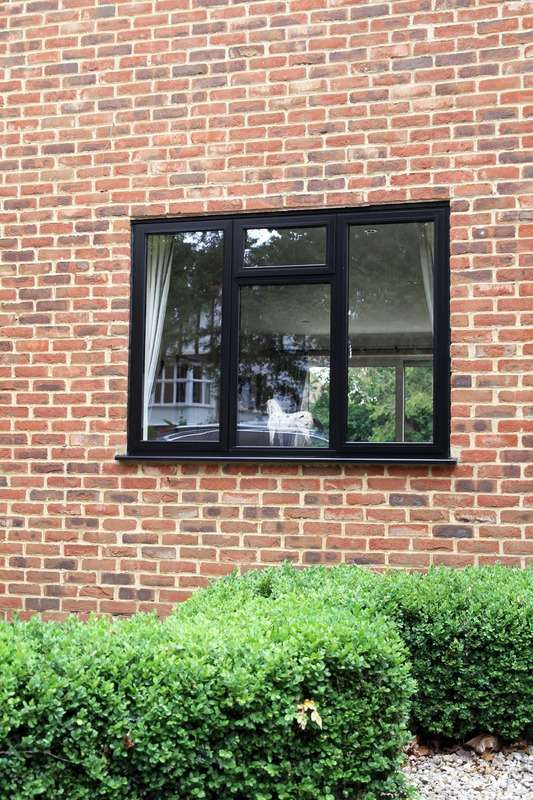 Whether its a uPvc or aluminium window – you are sure to add a touch of affluence and lavishness to your home. Robust Construction: The way that windows are built can have an impact on their overall success and functionality. With Surbiton Glass, we ensure our windows are strong and adaptable – their sturdy features provides them with a consistent service to last a long time without being replaced. Fantastic insulation: Our windows are specially designed to halve the rate of heat loss and ultimately, ensure heat stays in your house without escaping out. 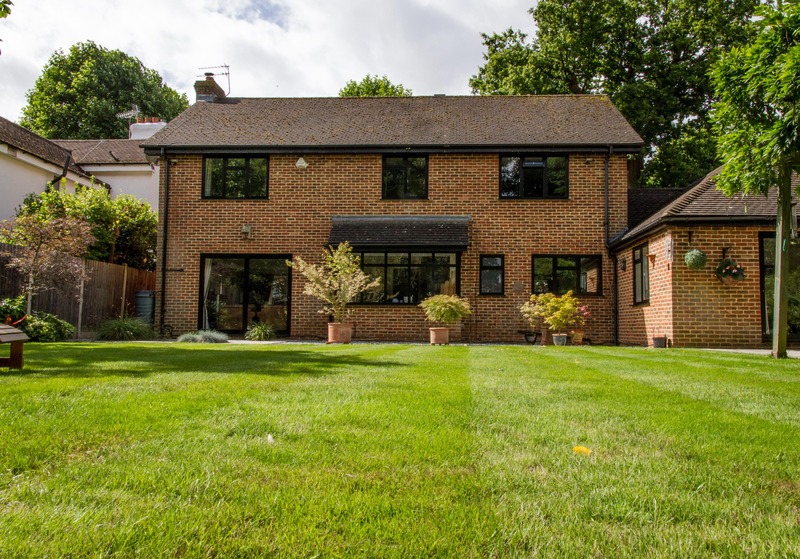 The increase in insulation will also lead to an increase in energy efficiency, reducing expenses for heating and insulating your home. 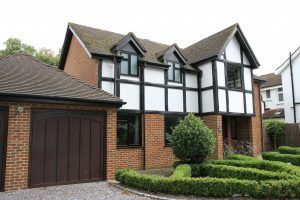 Reduction in noise, draughts and condensation: Sound pollution in your house can sometimes cause trouble, especially if you live within close proximity to a busy road. 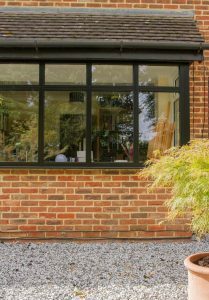 Our specialist team can install windows which will banish these worries from your mind. 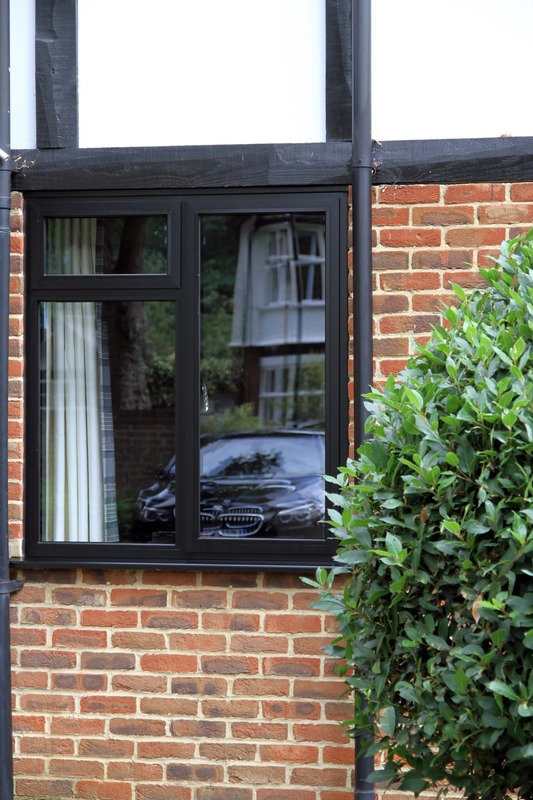 The durability of our uPvc and aluminium windows can work to actively reduce draughts entering into your house which will lead to a reduction in electricity needed to heat your house. 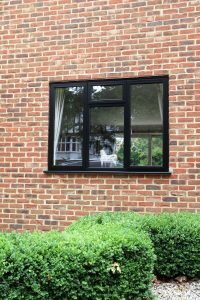 Condensation is caused by a build-up of excessive moisture inside your house and our windows are designed to reduce the amount of condensation building up in and outside your windows. 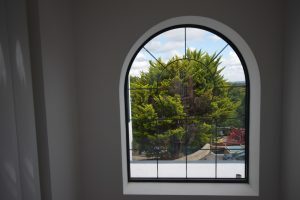 If you have been looking to install new windows for your home, you may have heard the terms ‘uPvc’ and ‘Aluminium’ and may be confused as to what these are and the difference between them. 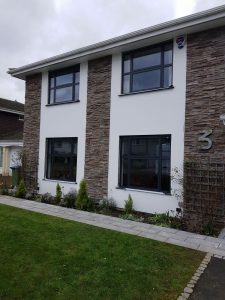 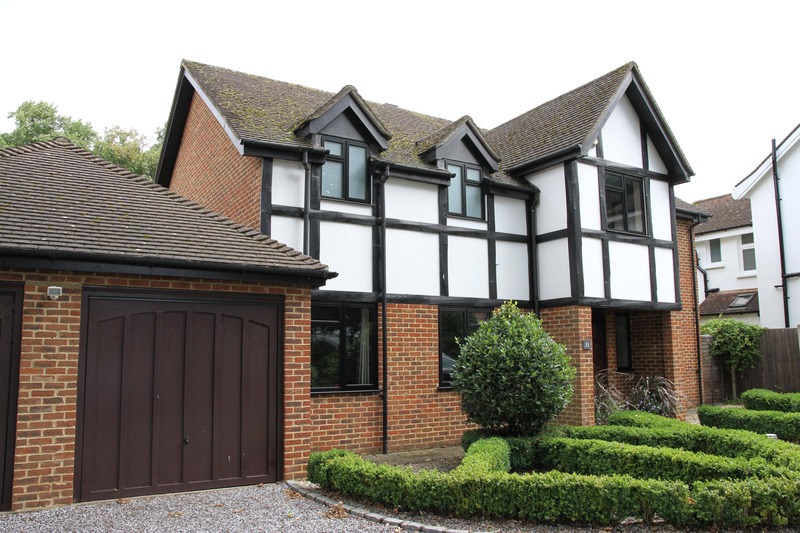 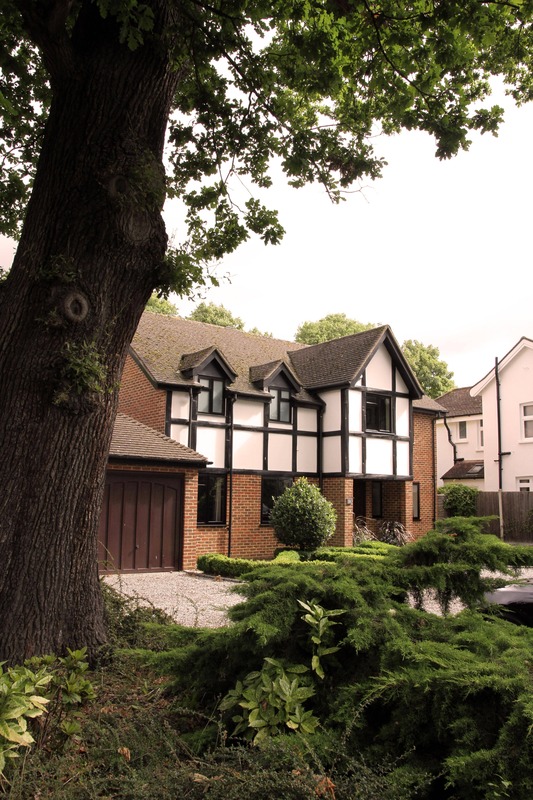 Although we specialise in both uPvc and aluminium windows, we understand that there are certain aspects to both that may only be beneficial for different properties. 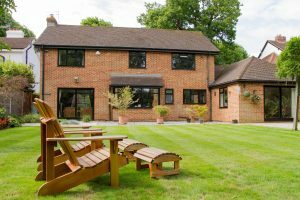 However, for many the deciding factor, will ultimately be between cost and longevity, and which option will give you best value for money. For instance, it is widely known that aluminium windows are long lasting and highly durable. 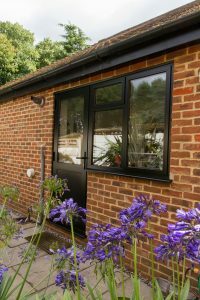 The average age of aluminium glazing is 20-30 years, which is ultimately due to its impressively strong, durable and versatile material. 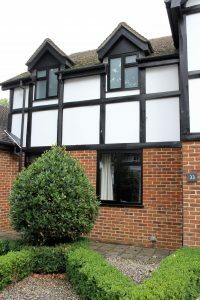 However, uPVC is an option that gives you great value for money. 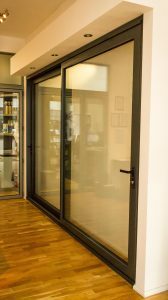 It is commonly used in a majority of houses and is preferred by customers who are looking for a cost-effective option. 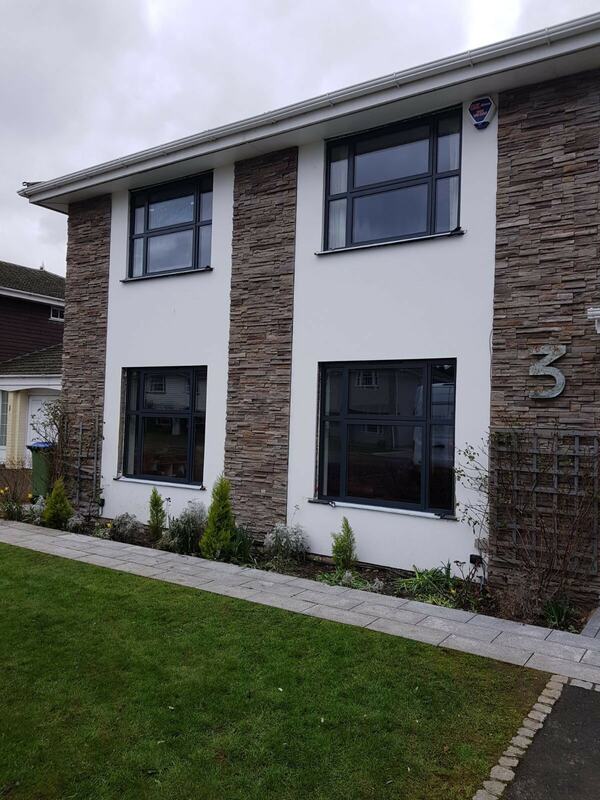 So whether you want an aluminium window for a more commercial feel to your property, or if you want uPvc because its more affordable and quicker to install; it is completely up to you! 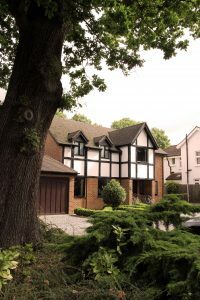 But if you are still struggling to decide, contact us now and we’ll advise you on the most viable option for your home. 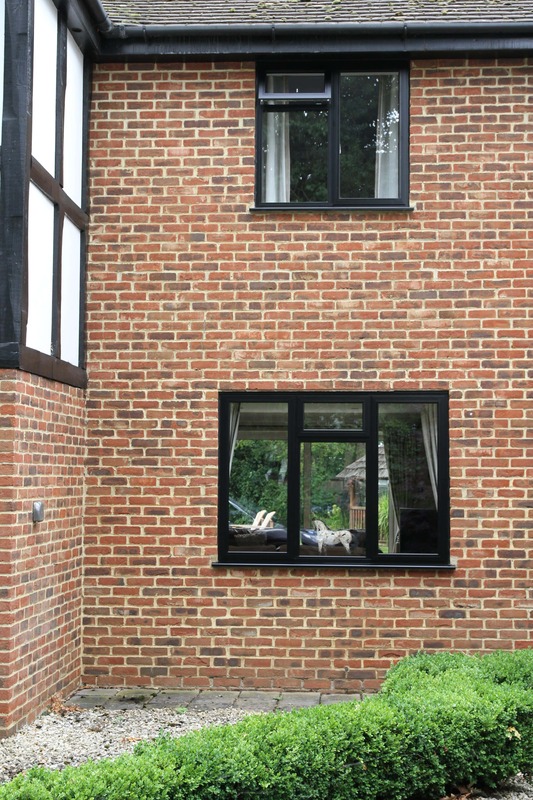 Fitting windows by yourself requires time and patience and can often be difficult to install. 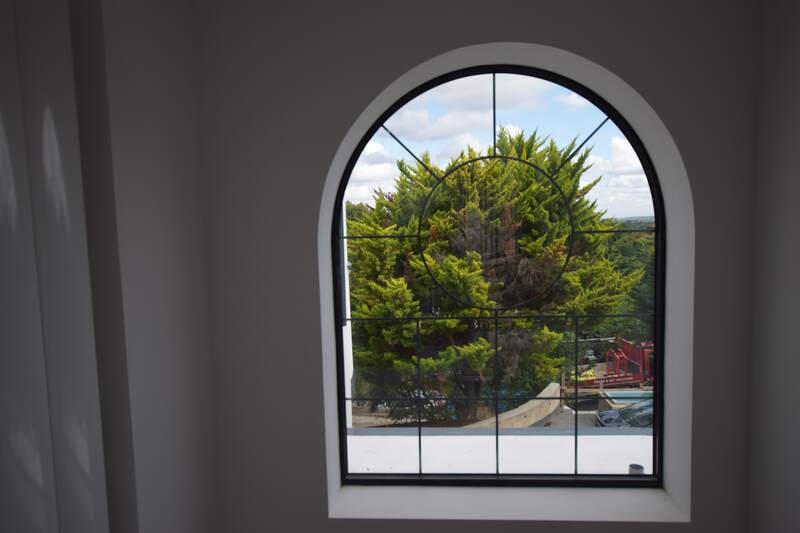 That is why, at Surbiton Glass, our team of bespoke glass experts will install your window for you. 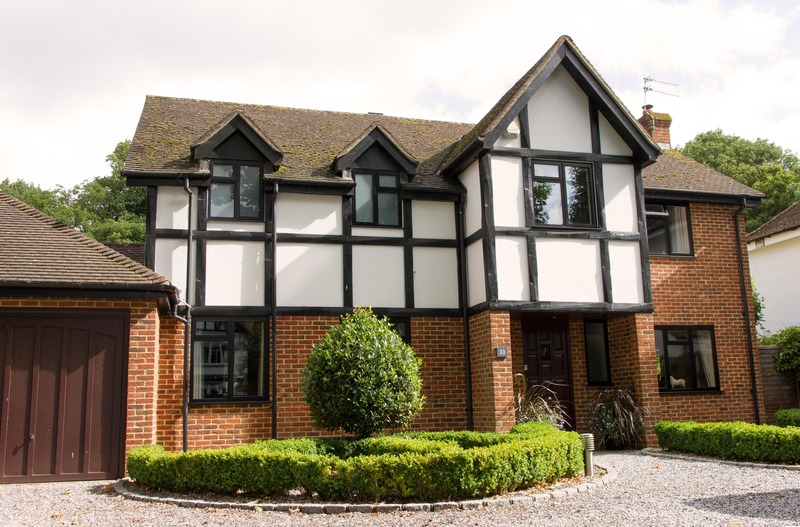 Our main mission is to eliminate any stress and confusion from your behalf, so that all you have to do is enquire and arrange a suitable date for us to fit them for you. 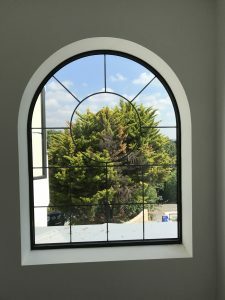 The process of installing any window is relatively complex and that is why we advise getting professionals to fit them to make sure it has been completed effectively. 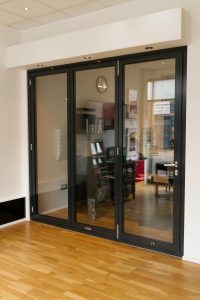 Although it is tempting to install them yourself in order to save money; it will ultimately result in more problems for you and you’ll spend more money than the total cost it would have been to have them professionally fitted. 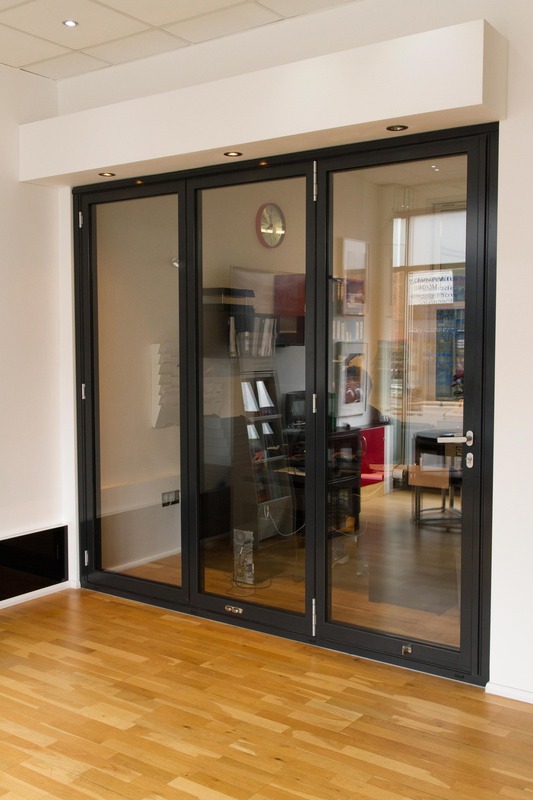 Our team will therefore install them, quickly, carefully and effectively, ready for you to use in no time! 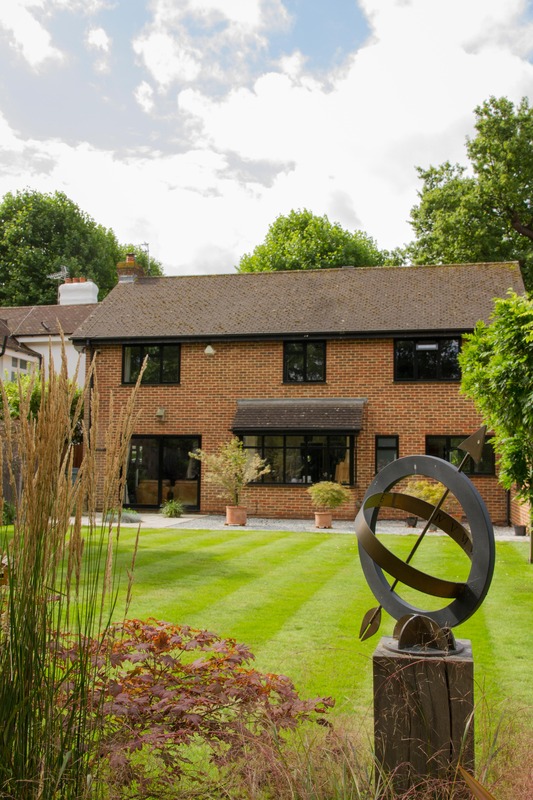 With more than 50 years’ experience in this industry, Surbiton Glass want to continue to provide our local community with an efficient glazing service; our main mission is to satisfy our customer’s needs. 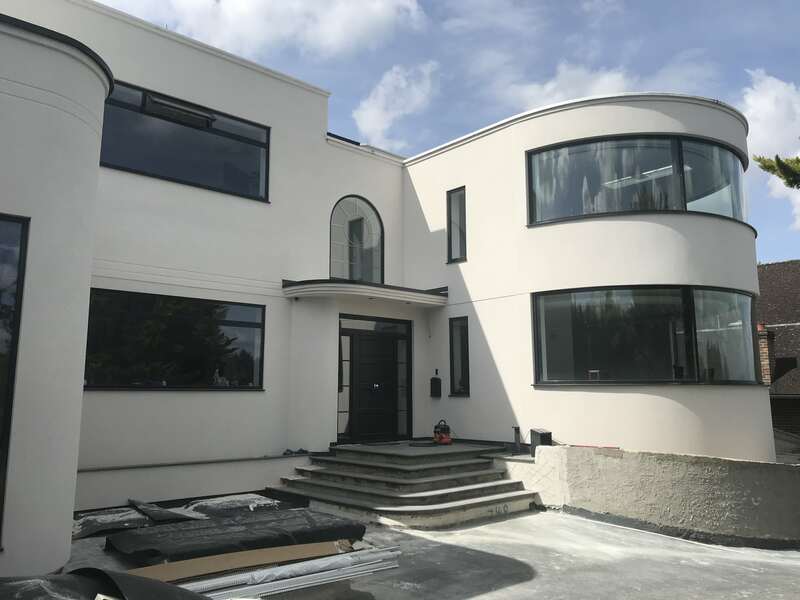 So to discover our full range of windows, and to find out why we are the leading suppliers of windows in London and Surrey, please contact us.